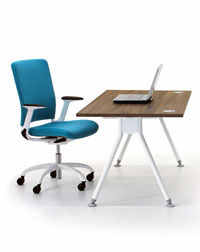 Desks, seating and storage for every situation. 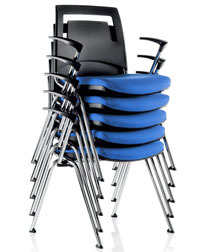 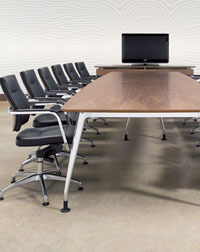 From office furniture for break out areas, reception, board rooms and meetings rooms, health care seating for hospitals and care homes, education furniture including schools, colleges and universities. 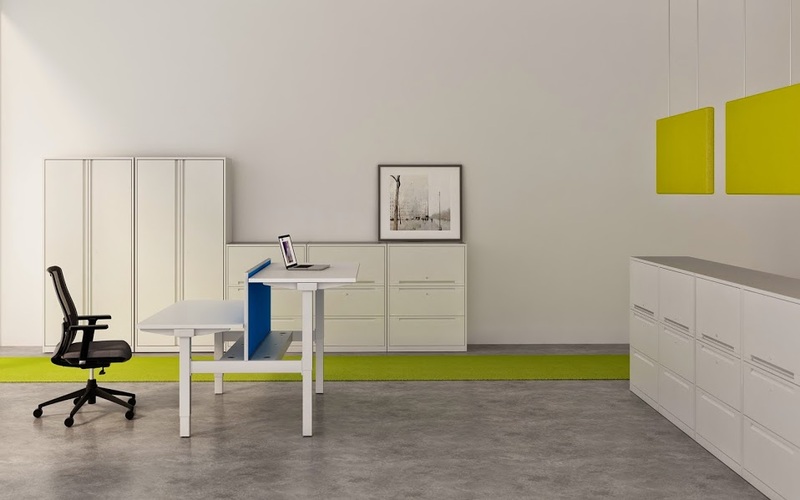 We supply sit and stand desks, allowing you to raise your desk at the push of a button, as well as the best in ergonomic seating. 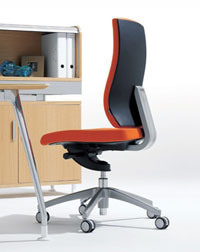 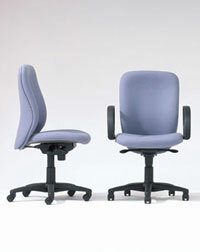 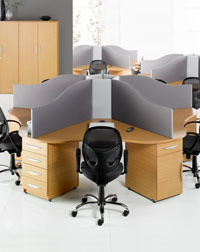 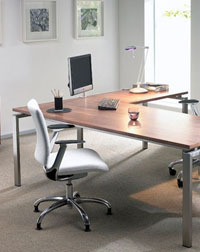 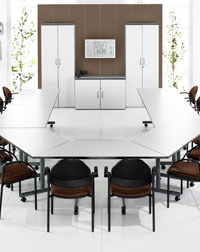 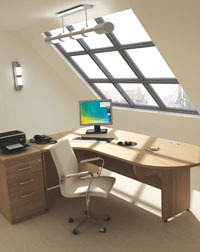 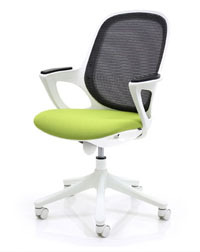 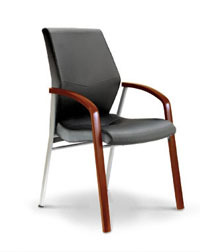 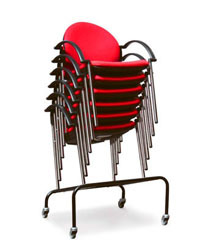 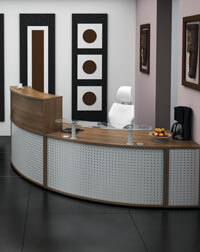 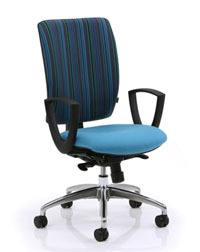 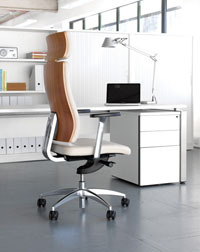 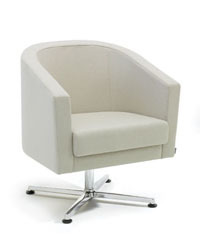 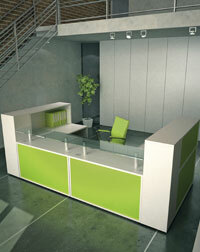 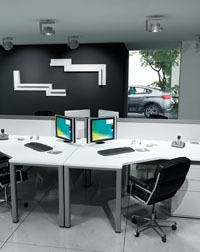 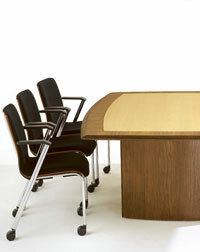 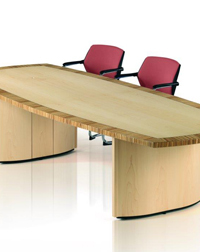 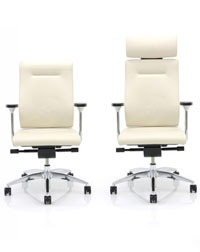 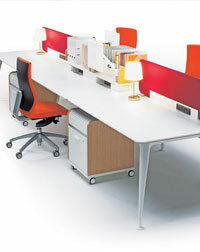 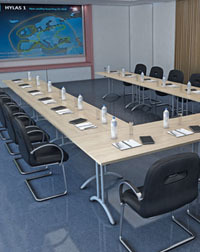 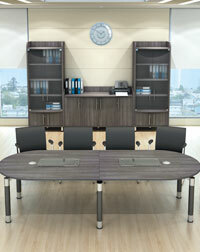 We offer everything from contemporary office furniture to traditional office furniture and seating. 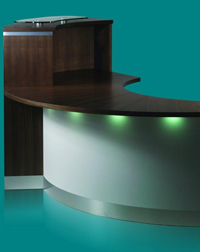 We have excellent working relationships with leading UK manufacturers, working closely with Verco, Imperial, Triumph, Hawk, Eborcraft, Dams, and Knightsbridge, offering a whole range of options. 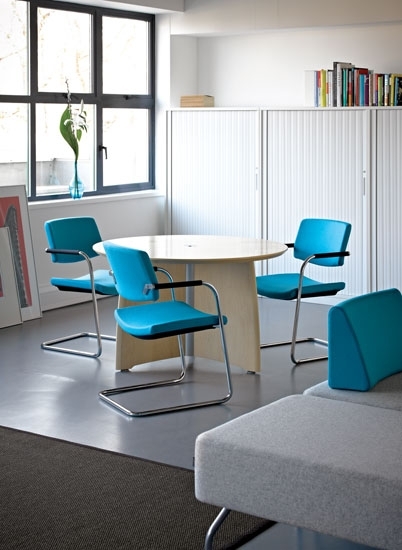 Choosing the right furniture for your office and where to put it can be tricky, that's why we offer our expertise in office space planning. 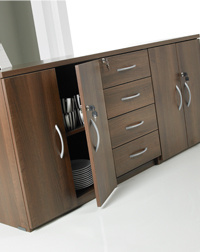 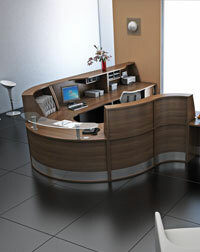 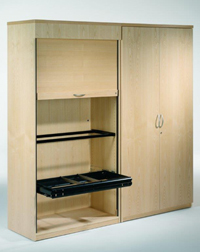 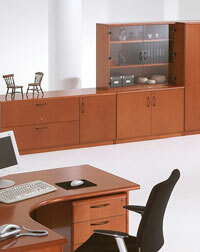 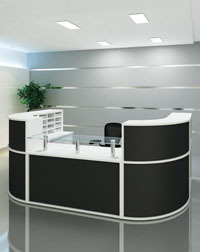 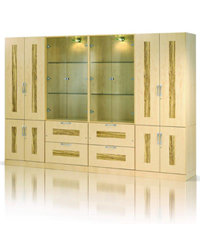 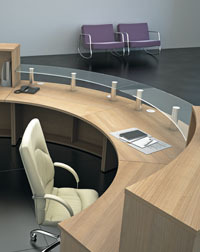 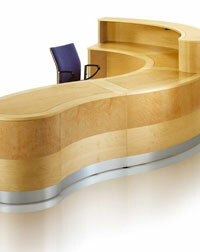 We offer an end to end office furniture service including CAD design. 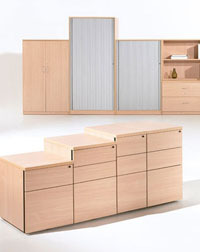 Prices always include delivery, installation and removal of all packing materials which are recycled. 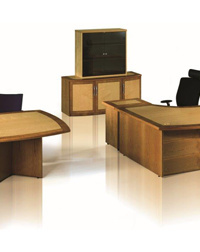 If you are moving into a new office, expanding, or simply looking to update your tired office furniture then leasing office furniture could be for you. 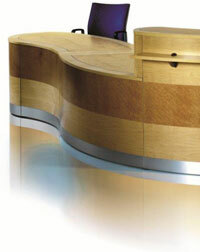 No deposit or upfront payment required. 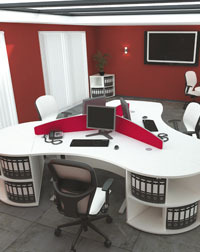 Benefit from an updated and efficient workspace now, whilst spreading the cost through an office furniture lease. 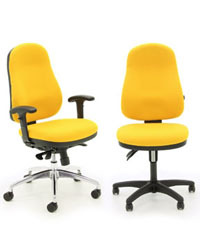 Our team at Barretts have been supplying office furniture and seating in Huddersfield, Halifax, Elland, Bradford, Brighouse, Leeds, Wakefield, Barnsley along with other areas of Yorkshire for over 26 years. 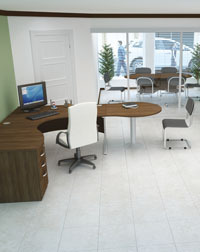 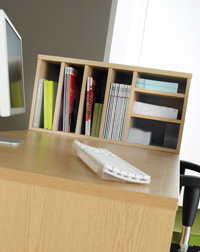 If you’re looking for an office desk, office seating, office storage we can help. 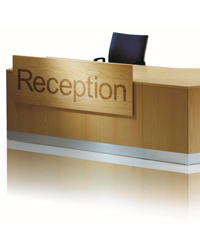 Please contact us using the form below or call 01484 661555.